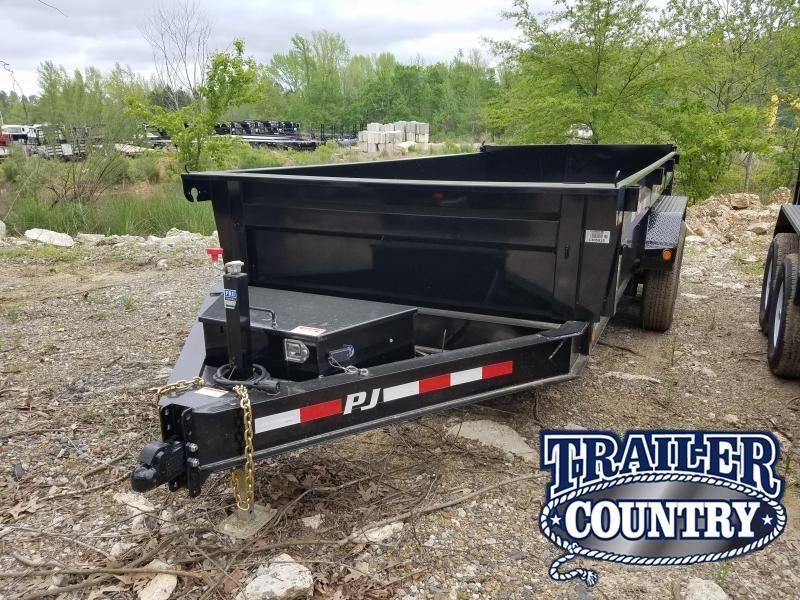 PJ Trailers are the best dump trailers on the market. 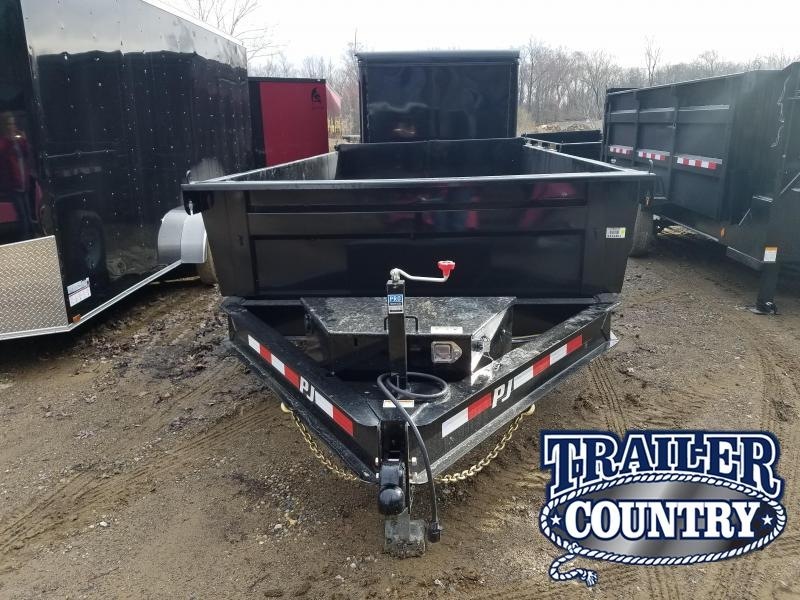 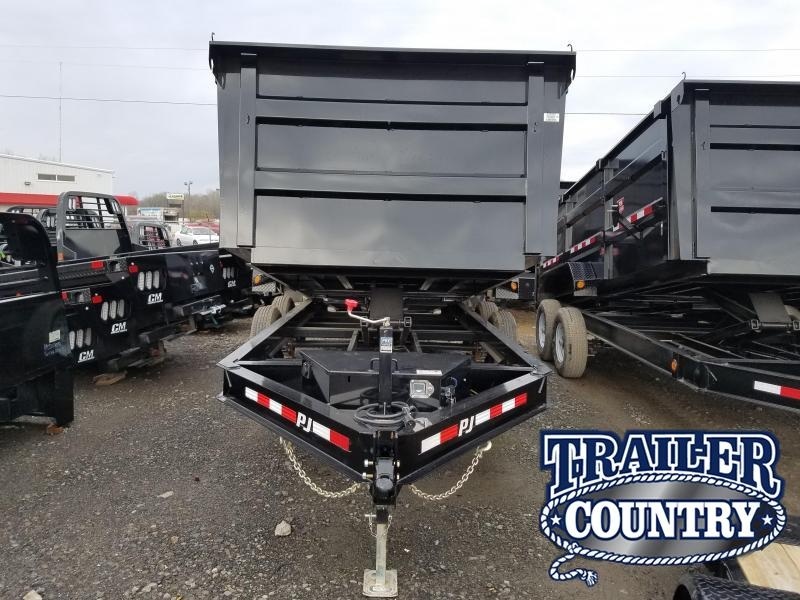 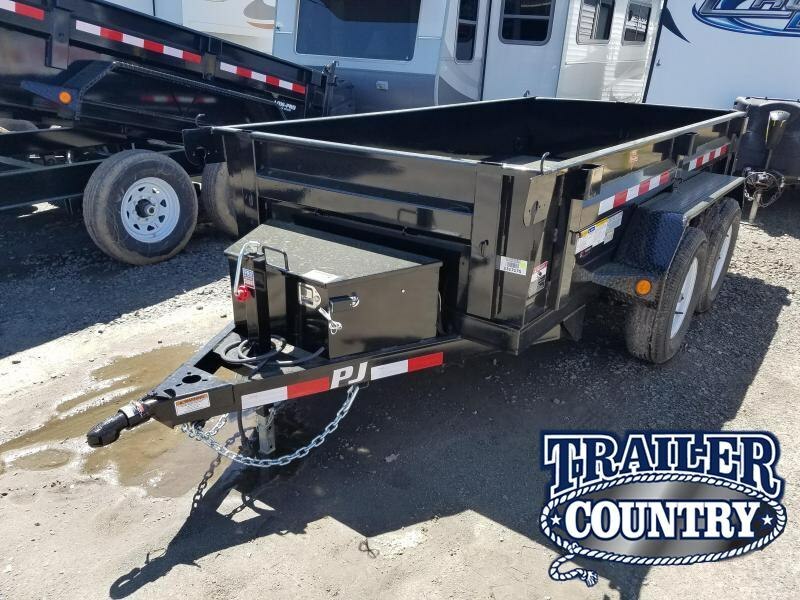 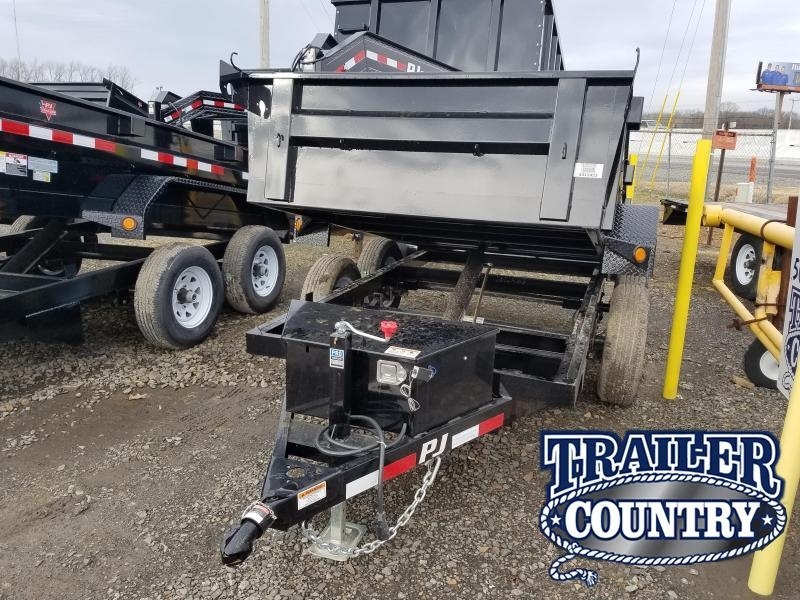 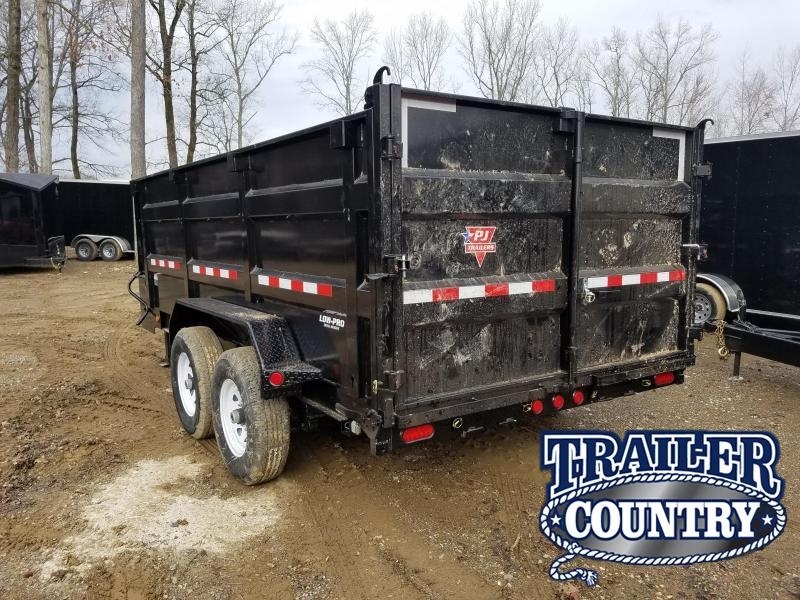 We have gooseneck and bumperpull dump trailers from 12 ft to 20 ft. 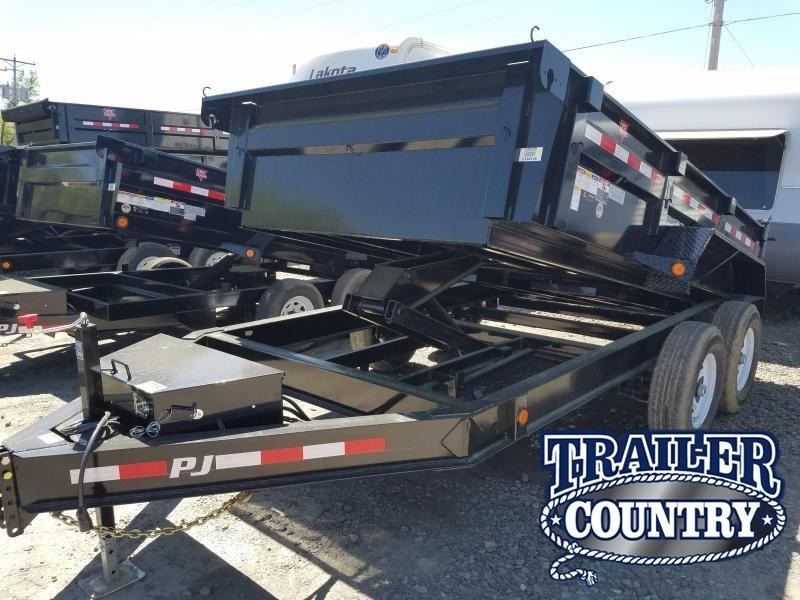 Choose from low profile models to dump trailers with 4 ft. High sides. 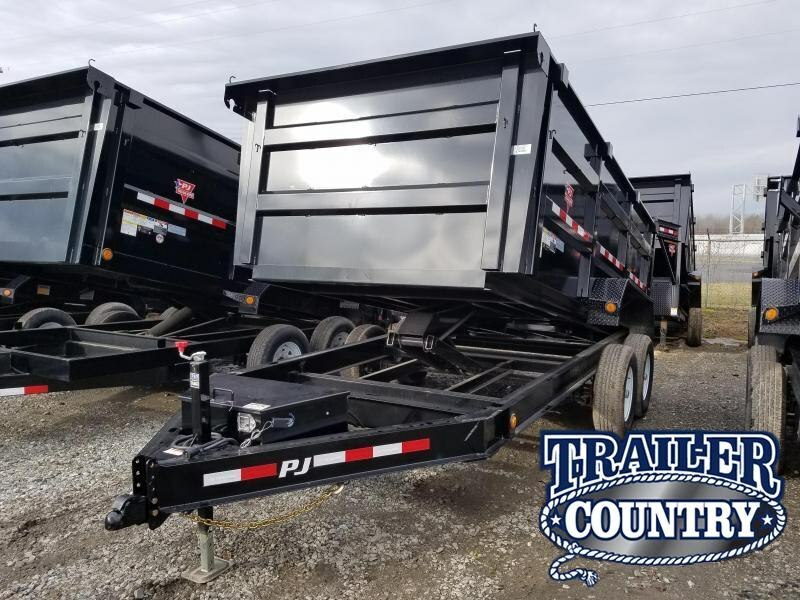 We also have roll-off dump trailers that feature removeable dump bins or platforms.